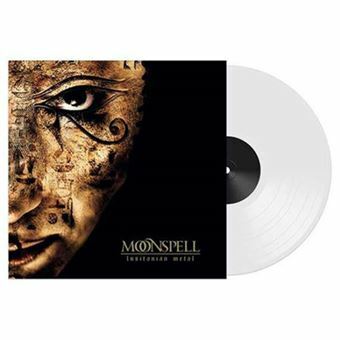 Edição oficial Record Store Day 2019 "Lusitanian Metal" is a compilation of live tracks by Portuguese metal act Moonspell, originally released in 2008. Now available on limited edition coloured vinyl exclusively for Record Store Day 2019. "Lusitanian Metal" is a compilation of live tracks by Portuguese metal act Moonspell, originally released in 2008. Now available on limited edition coloured vinyl exclusively for Record Store Day 2019.